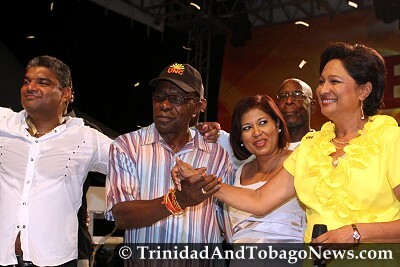 Published on June 20, 2010 in corruption, Crime in T&T, General T&T, International, Law, People's Partnership, Politics, UDeCOTT and Uff Report. 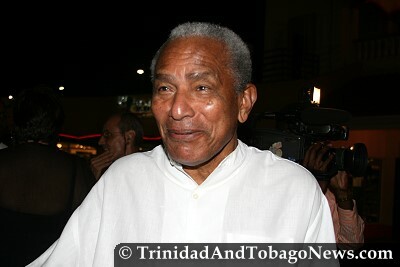 5 Comments Tags: Calder Hart, Patrick Manning, Politics, T&T Govt, UDeCOTT. 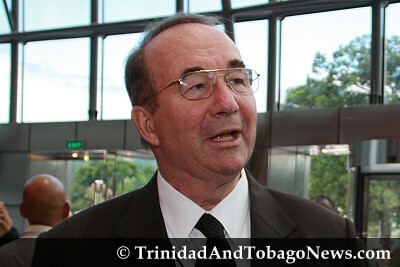 Investigators may have to extradite former executive chairman of the Urban Development Corporation of T&T (Udecott) John Calder Hart, as he has moved to block criminal charges by severing all ties from this jurisdiction. The shocking new twist comes on the heels of the whopping $3,400,000 million selling price tag on Hart’s sprawling mansion at #No 6 De Lima Road, Second Avenue, Cascade. A deed dated May 20, prepared by attorney Mark Laquis of Pollonais, Blanc, de la Bastide & Jacelon of Pembroke Street, Port-of-Spain was delivered anonymously to the Trinidad Guardian Head Office on Friday evening, in an unmarked envelope. Published on June 20, 2010 in General T&T, Law and Passed on. 17 Comments Tags: Desmond Allum, Raffique Shah. MY mother takes a seat in the limited space available in court. It is early June, 1970, and the preliminary inquiry into the charge of treason gets underway. She looks at her 24-year-old son sitting in the dock alongside 60-odd soldiers. A stern-looking Magistrate Roopchandsingh sits on the Bench, and Attorney General Karl Hudson-Phillips leads a formidable, impressive-looking prosecution team. Like other parents and families of the accused, she is nervous, worried.